Jamila Woods releases her latest single, "Eartha." Chicago's Jamila Woods is getting ready to release her forthcoming project, Legacy! Legacy! which is set to arrive in May. The project is her follow-up to the critically-acclaimed, Heavn which featured Chance The Rapper, Saba, Noname, and many other prominent artists in Chicago. 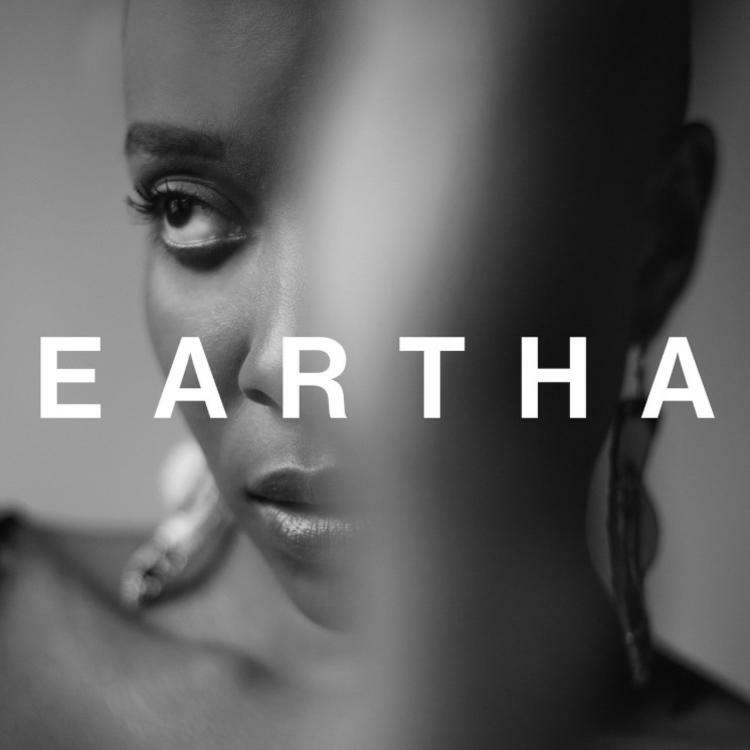 As she gets ready to release her new project, she drops off her smooth new single, "Eartha." Eartha Kitt's spirit lives through Jamila Woods on the Chicago singer's new track. Woods new song, "Eartha" is a smooth and soulful effort that follows the release of "ZORA" which she dropped last month. "Who gonna share my love for me with me?' These are the thoughts that play in your head after an argument with your partner. These are the pages you write in your journal the next morning. This is everything you wish you could have said, or everything you've said a million times without it being heard. The moment you realize you are worthy of more. Inspired by the badass spirit and wisdom of Eartha Kitt," Woods said in a press release. Peep her new song below. Legacy! Legacy! is due out on May 10th.